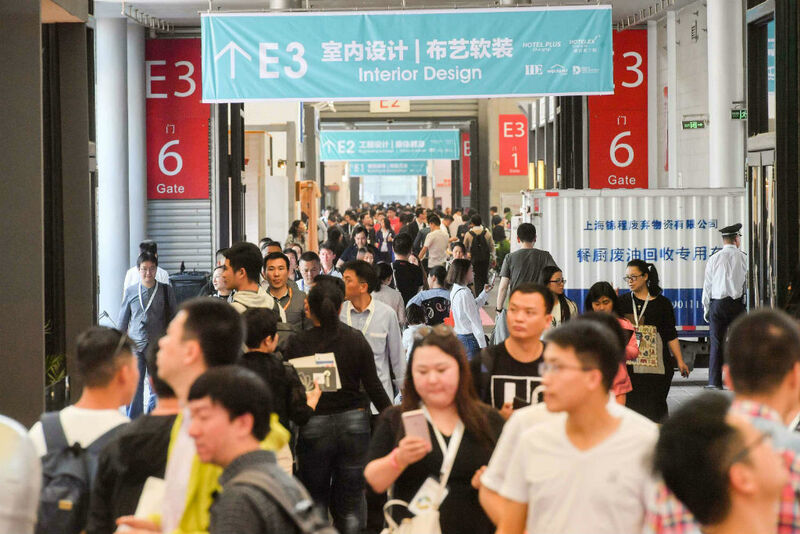 As the concept of “home away from home” becomes popular in the hospitality market in China, Hotel Plus – HDE, organized by UBM Sinoexpo in Shanghai, is the leading event uniting the national hospitality industry each year. 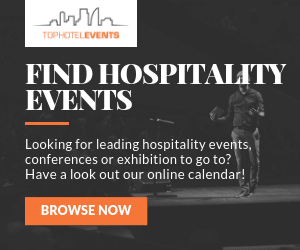 Many exhibitors will bring their latest products and collections, presenting new possibilities for hotels and resorts to upgrade memorable touch-points. 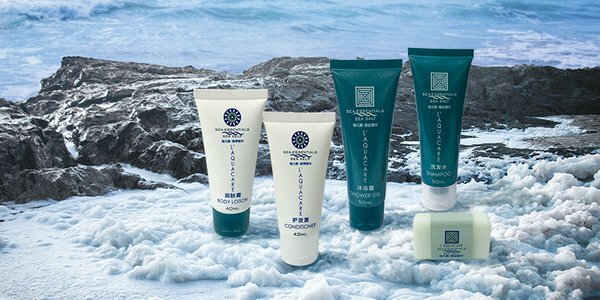 Kailai, with its 3 own brands and 8 acting brands from Japan, US and Europe, is a professional manufacturer and distributor of high-end hotel consumables for over 20 years. 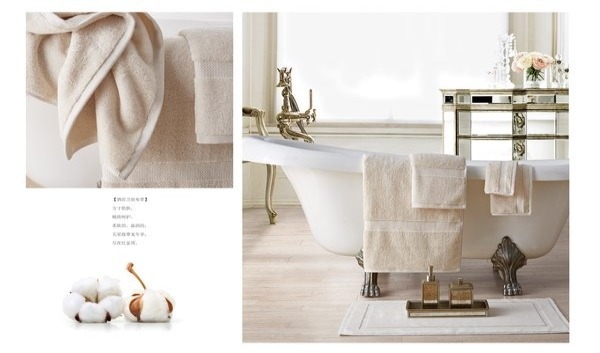 Ganbor, partnered with many world-class amenity brands, services star hotels and resorts inside and outside China with room bath care integrated with the concepts of fashion, innovation, health and environmental protection. Due to the concept of “home away from home” becoming popular in the hospitality market in China, more and more household names are being seen in hotels. 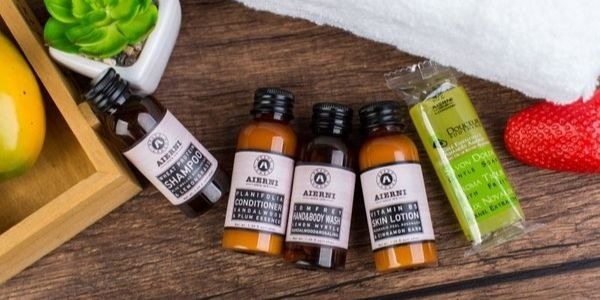 Dongxing, cooperated with Shanghai Jahwa, the chemical company in China with over 100-year history, and has launched the new hotel amenity line of Herborist, Liushen and Maxam. LMZ, the well-known national brand specialized in toothpaste with herbal extracts, invested in a new company in Yangzhou producing personal hygiene products for economy hotels. Share Watt, established by the descendant of Jian Zhang, the pioneer of modern textile industry in China, now has a complete production line from weaving to printing, dyeing and sewing. 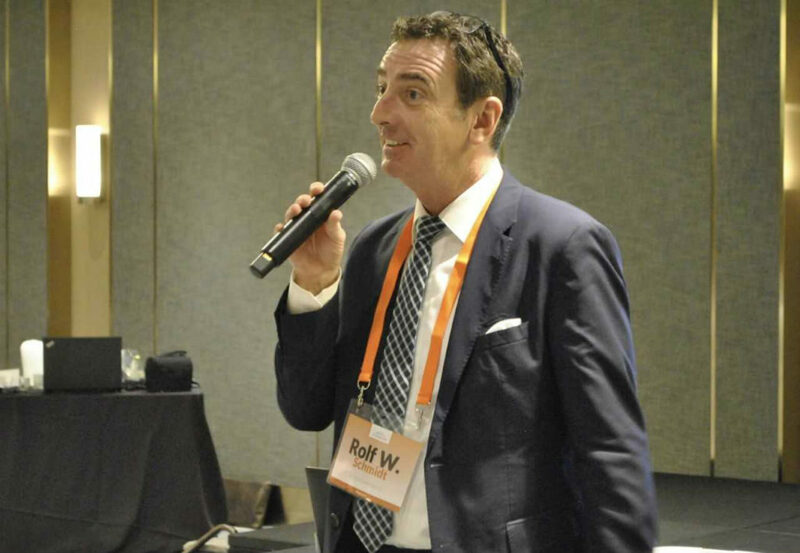 Their brand Share Warm is used in many international hotels including Shangri-La, Hyatt and Hilton. Hong Jin Ding, with 9 exclusively-invested companies across China, possesses a hotel textile brand named Canwin. They have a cotton field in Xinjiang covering 1.34 million square metres, which allows them to control the quality and cost of finishing products from raw material sourcing. Siwei, located in Weihai, Shandong Province, which is famous for traditional embroidery, is a decorative fabric enterprise offering textile for guest rooms, lobbies and banquet halls. Sidefu, “Famous Trademark of China”, is a trusted integrated solution operator since 1984. 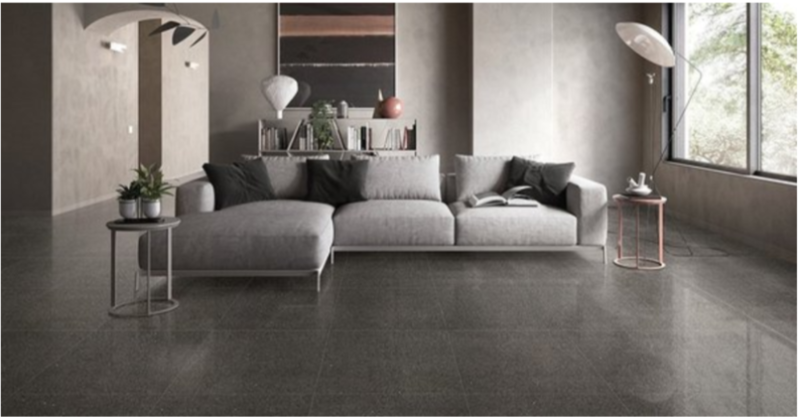 The company has won plenty of international certifications including Oeko-tex Standard 100 and is also recognized by many hotel groups at home and abroad. 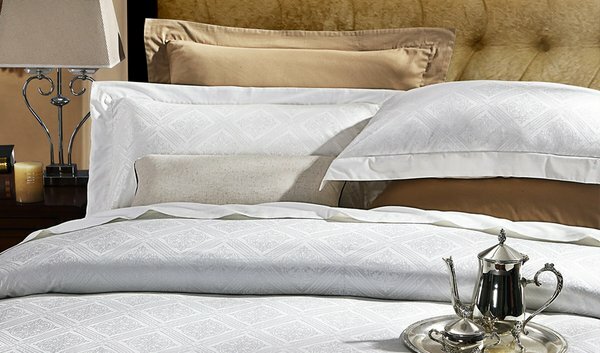 Other international exhibitors attending the 2019 event include L’occitane, La Bottega, Groupe GM – all set to reveal upcoming cooperation business in China; while Protect-A-Bed and Standard Textile, will be showcasing their featured products. 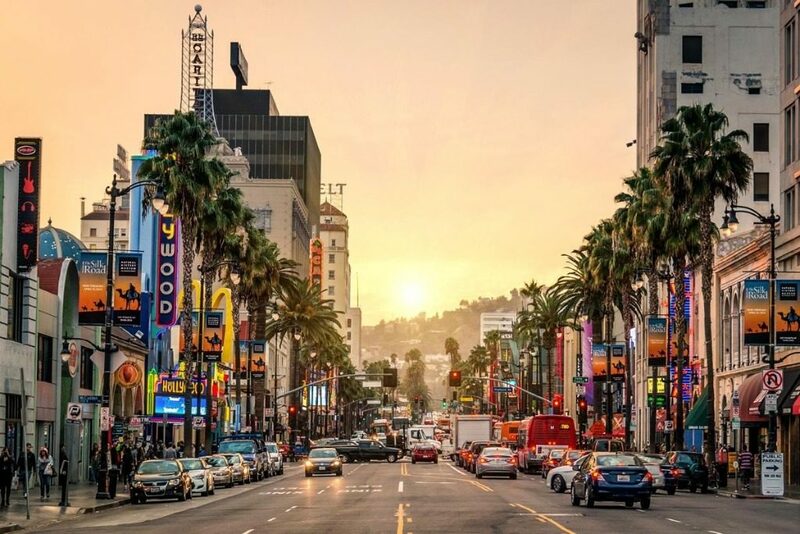 Before the opening show, HDE 2019 has already confirmed quality buyers from across 105 different countries, with a total number of more than 36,000, with over 20% of them being hotel operation professionals. For access to pre-registration, please visit www.hdeexpo.com/en-us. For the latest updates, follow @HDE_Event #HotelplusHDE2019 on Twitter. As the concept of “home away from home” becomes popular in the hospitality market in China, Hotel Plus - HDE, organized by UBM Sinoexpo in Shanghai, is the leading event uniting the national hospitality industry each year.